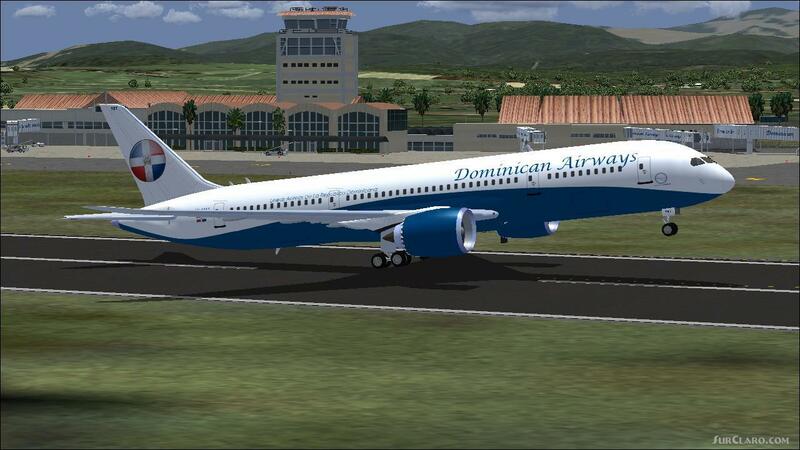 FSX Transaero Boeing 787-8 V3. 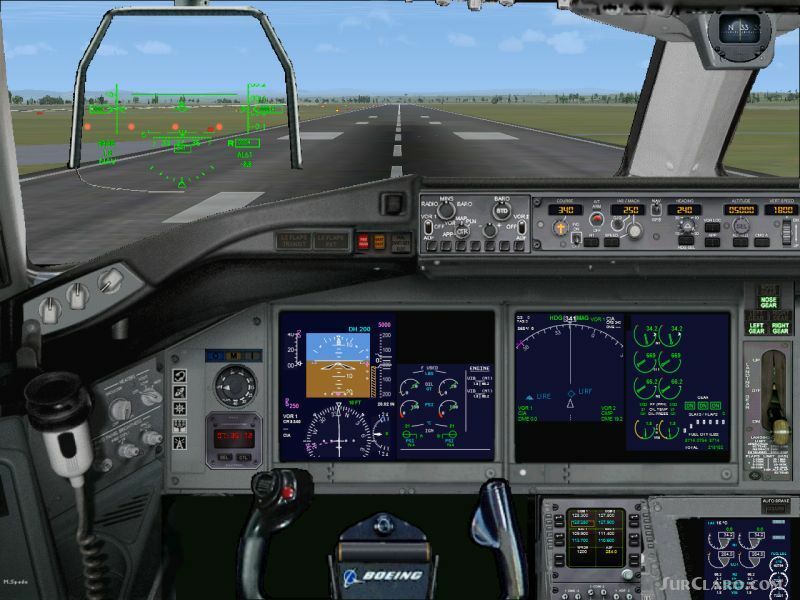 This CamSim Version 3 feature an improve aircrafts wing root design including Animated Ground Servicing (AGS). Model design and paint by Camil Valiquette. 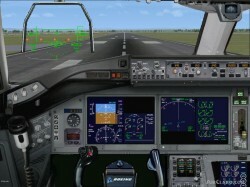 FSX Transaero Boeing 787-8 V3. Rating: 1.00 of 10 over a total of 1 reviews.